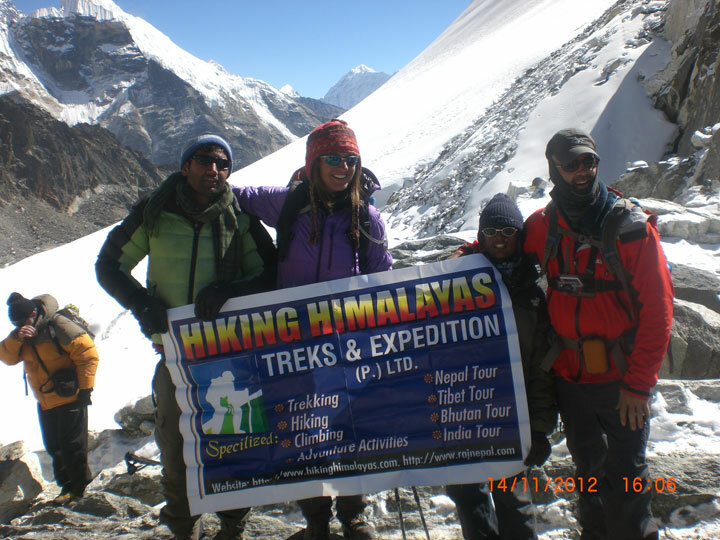 Short hike and trek can make suitable combination with sightseeing tours, jungle safari and rafting program. 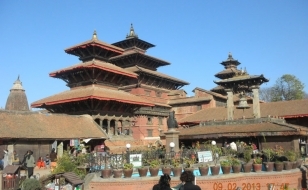 You can choose and let us know what you would like at add in your itinerary, we will estimate budget to suit your need. 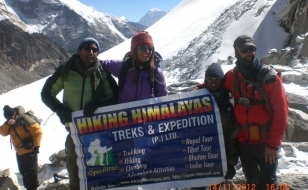 A trek or hike on the mountains of Nepal is not a wilderness experience. It is rather a cultural and nature experience. 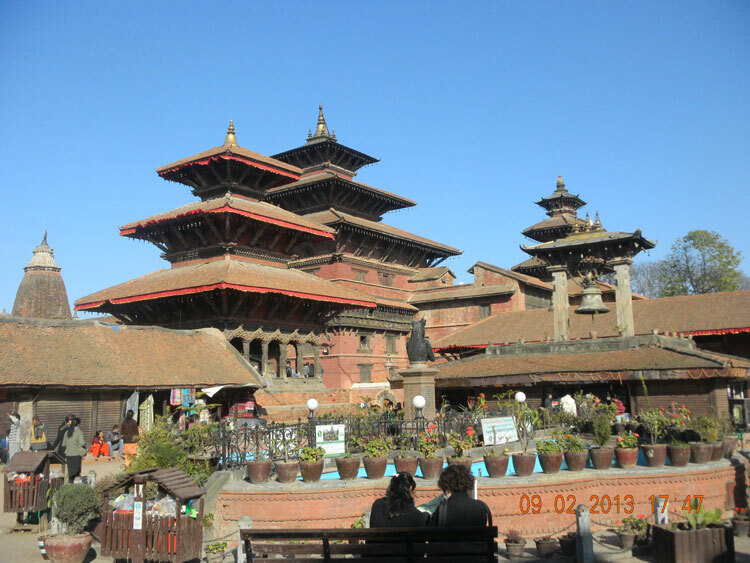 It is a journey through various ethnic cultures, religion and geographical diversity of this small kingdom. There are rich varieties of flora and fauna within a limited area and horizontal distance of 70 km from a lowest elevation of 150m to 8848 meter above sea level. The mountains in the middle range are dotted with numerous villages. They are interlinked by footpath. You use these networks of footpath made by local people. 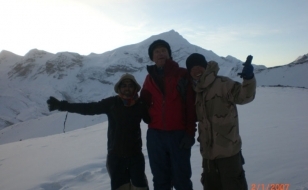 A short trek in the mountain can be 3 days to two week walk to see a closer view of the spectacular Himalayan range that tends to extend wherever you go. 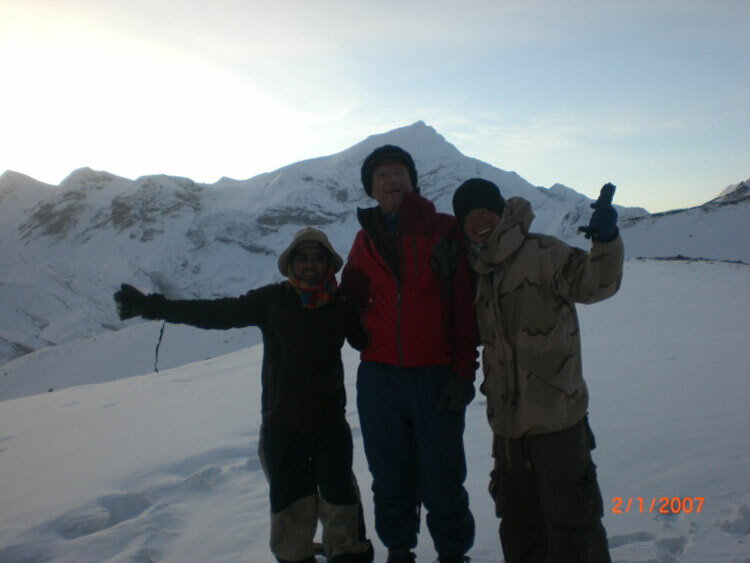 Close view of the mighty Himalayan peaks is the highlight of your trek in Nepal. Walk on the mountain is always up to the ridge and down the valley. Except while walking through river valley and along the ridge most of the day walk is several up and down. A day walk is usually a steep walk for 3 to 4 hours and another 3 to 4 hours down hill. Walking pace is easy, light and gradual.